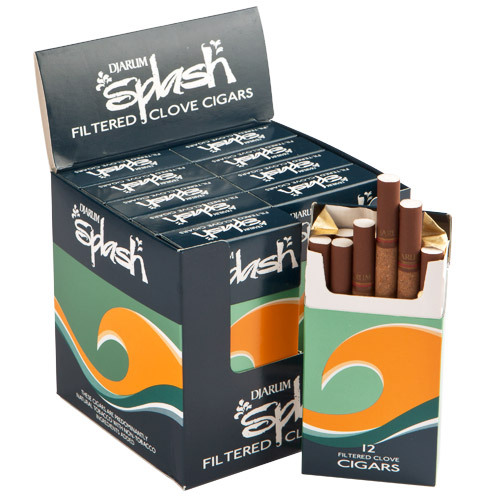 Djarum Splash Filter Little Cigars are the favorite of so many smokers for a couple of reasons. One is that the distinct aroma & the flavor is pleasurable & satisfying to the palate. They're also great because their diminutive size lets you enjoy great tobacco flavor when you have little time.